Recently I had the pleasure of interviewing cozy mystery author, Kylie Logan. KL: I’m a writer with a career that allows me to kill people legally. I don’t know how interesting they are to anyone but me, but I enjoy weaving and knitting. I’m also a sucker for cemeteries—the older the better–and am always anxious to explore them. I love the combination of history, art, architecture. And of course as a writer, I look at names and dates on tombstones and on family gravestones clustered together and I always think of stories! 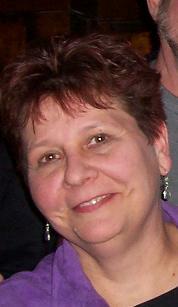 I’m also interested in family history and am the keeper of genealogy for both my family and my husband’s. I volunteer at our local county archives which gives me plenty of chances to immerse myself in old pictures, records and documents. It’s great fun! KL: Hmmm…favorite is tough because I have so many favorites! As a child I remember reading “Island of the Blue Dolphin” and loving it. As a teen, I started reading Dorothy Dunnett’s fabulous Lyman books as well as Mary Stewart and of course, Arthur Conan Doyle. KL: Gosh, I wish there was something surprising about me! Maybe the surprise is that there isn’t one! I think I’m pretty normal except for my tendency to plot murder and mayhem at the oddest times like at cocktail parties and business meetings. But then, maybe that’s not a surprise to anyone who’s attended those sorts of things. KL: I started my career writing historical romance. At the time, I didn’t know a thing about markets, but I had a story in my head, and the more I learned about how to get it published, the more I realized it was what the industry called historical romance. I love history and I really enjoy research, so this was a natural to me. I ended up writing more than a dozen historicals as well as some contemporary romance. I’ve also written YA and a children’s book, but my first love has always been mystery. For many years, I talked myself out of writing mystery because I thought I wasn’t clever enough to pull off the clues and the plots twists and the red herrings. Finally I realized that like anything else in life, you don’t know if you can do it until you try. 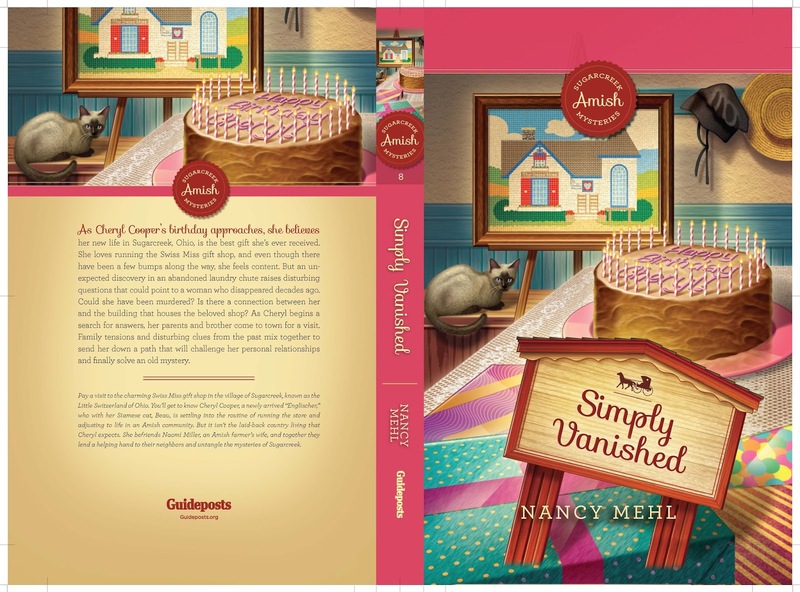 Thirty mysteries later, I’m still writing what I love! KL I don’t know if it’s the toughest criticism, but the one I heard the most back when I was writing historical romance was that my books were too plot heavy. 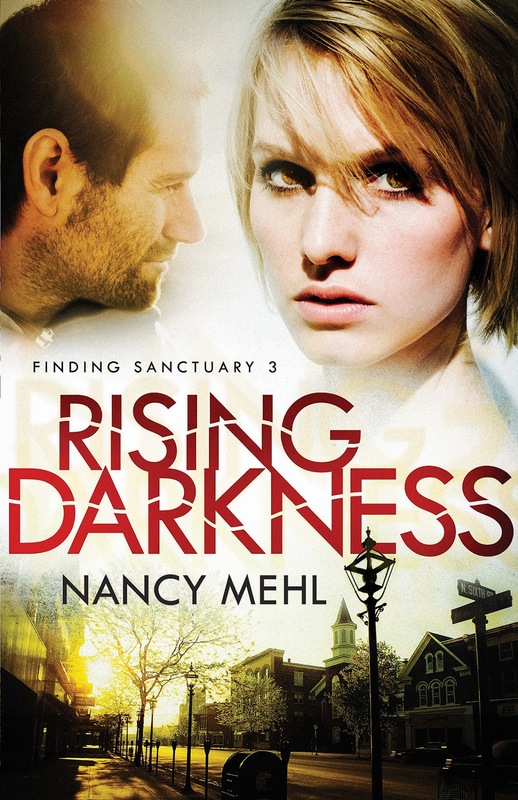 At the time, it stung, but eventually, that criticism helped nudge me toward writing mysteries. Mysteries are all about plot and knowing I was a plot lover made me realize I was writing in the wrong genre. As for compliments . . . I never get tired of hearing from readers who enjoy my work. I remember once getting an email from a reader who confessed she’d taken my book to work, and had read it at red lights during her commute! This is not something I recommend, but it was nice to hear that I’d hooked this reader and that she couldn’t put the book down. KL: I’ve always been fascinated with short stories and I’ve never written one. I like the way short stories pack so much into so little room and how they often surprise and amaze right there at the end. Maybe someday . . .
KL: A million things! Really. But then, that’s what growing and learning is all about, isn’t it? None of us is the person we were five or ten or twenty years ago. We change because life teaches us lessons. Every day, we understand our world in a different way. I can’t even begin to list the things I’d do differently, because there are so many. I do know that if I’d done one or two or three things in a different way, I wouldn’t be where I am now, I’d be in some other place. Is that a good thing or a bad thing? I’ll never know. KL: Think about what you’re trying to accomplish. Why do you want to write? If you want to leave your memories for your family, that’s great, and that’s one kind of writing. Do you want to self-publish? That’s a whole other thing, and something I don’t know very much about. I do know that if you’re looking to publish commercially with a traditional publisher, never forget that this is a business. We’re not talking art here or vision or dreams though all of that certainly goes into the mix. We’re talking business. Publishers are businesses, they need to make money to keep their doors open. Know your markets. Target your writing. Do your homework. 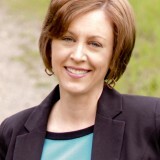 Here’s a little bit about the author: Kylie Logan is the bestselling author of the League of Literary Ladies mysteries, the Chili Cook-Off mysteries and now, the Ethnic Eats mysteries. She is a lifelong resident of Ohio and both the League series and Ethnic Eats are set in her home state. The newest League book (#4), “And Then There Were Nuns,” was published in March. 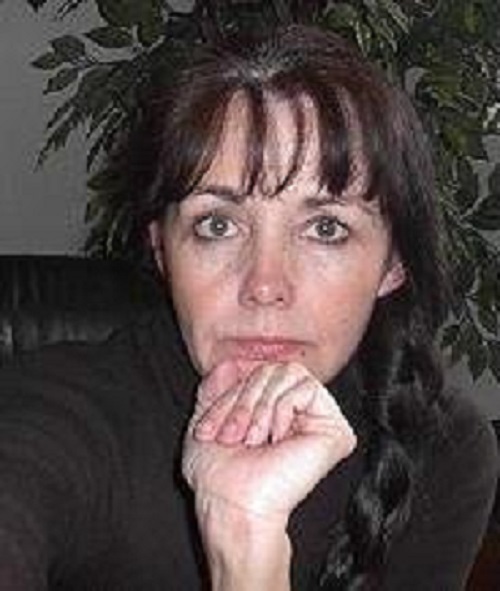 In addition to writing cozy mysteries as Kylie, she writes the Pepper Martin paranormal mysteries as Casey Daniels. Book #10 in that series, “Graveyard Shift” will be published this fall. Kylie is a founding member of the Northeast Ohio chapter of Sisters in Crime, a lover of cemeteries, and can’t think of a better way to make a living than killing people off–and not getting arrested for it! KL: Murder on the menu….after flopping as a personal chef to a Hollywood movie star, jobless Laurel Inwood finds herself humbled in Hubbard, Ohio, helping her aunt Sophie run her restaurant. Much to Laurel’s dismay, Sophie’s Terminal on the Tracks is not the cozy bistro her aunt would have had her believe—it’s a run-down greasy spoon in an old railroad station. To save the dingy diner, Laurel cooks up a plan to feature alternating ethnic cuisine as specials. But first there’s the problem of the body in the booth. Slumped over a table with a receipt spike in his back is Jack Lancer—”the Lance of Justice”—an investigative reporter for local TV news. Assisted by the drop-dead gorgeous owner of the neighboring Irish store—who may or may not be a suspect—Laurel sets out to track down a killer who had no reservations about impaling a newshound. But as she turns up the heat, will she end up in the soup herself? Please leave a comment for Kylie, along with your email address, to be entered in a drawing for a print copy. US readers only, please. Happy Tuesday, readers! It will be another great week on the Suspense Sisters. 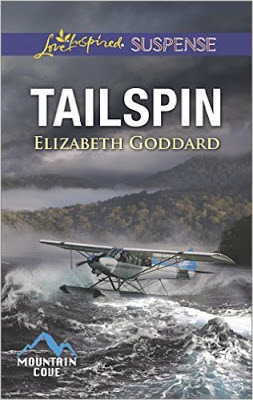 This week we’re reviewing TAILSPIN by Elizabeth Goddard. Marji says: “Don’t forget to breathe as you read Tailspin by Elizabeth Goddard! You might even need to take your blood pressure half-way through to make sure it isn’t going too high!” Read the rest of the review HERE! On Wednesday we’ll hear from Dana again! Don’t miss our special posts on Wednesdays and Thursdays. You’ll not only learn something special, you could win a great prize! 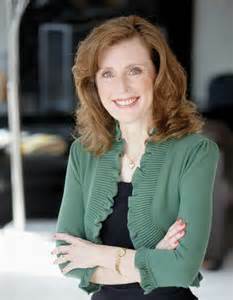 Friday, we’re interviewing cozy mystery author Kylie Logan. 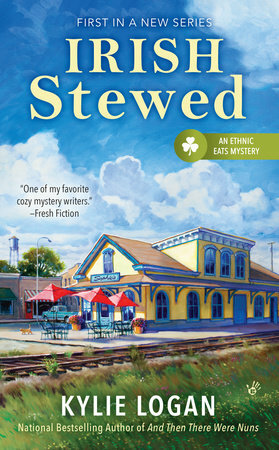 She’s giving away a copy of her upcoming novel, IRISH STEWED!